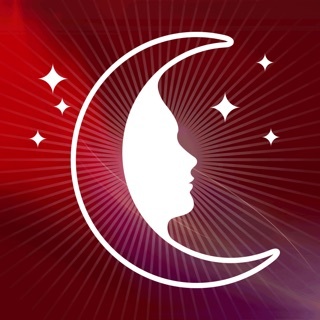 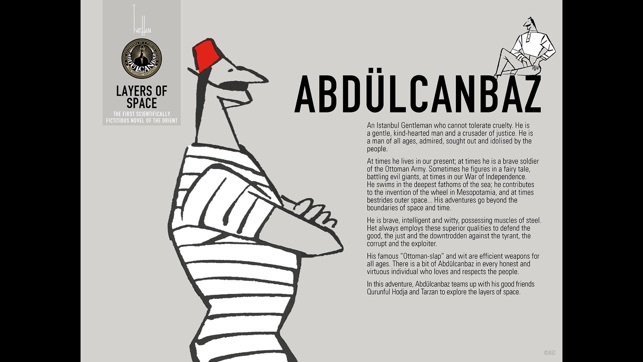 Abdülcanbaz E-Adventures, tailored exclusively for iPad, will be published in 10 foreign languages, starting with Turkish and English. 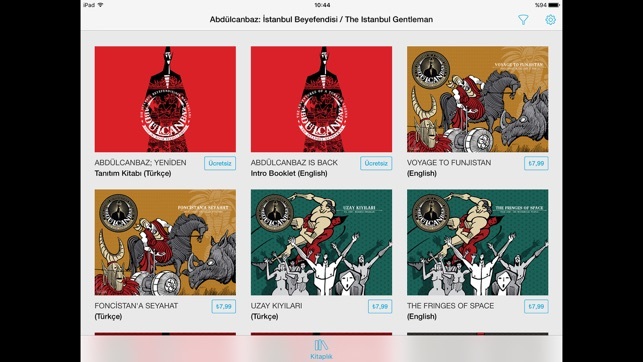 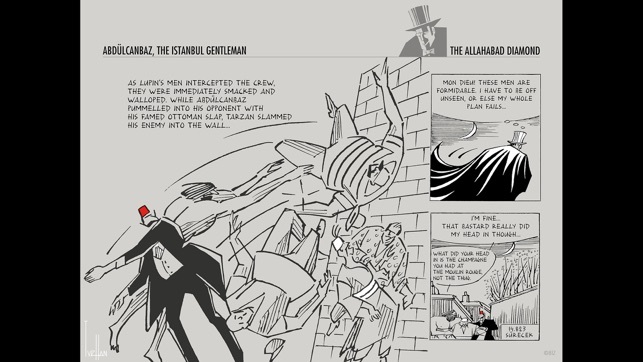 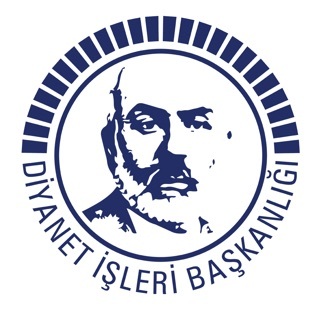 Thanks to the Abdülcanbaz application in App Store, the famous Turkish comic book hero, the man-of-all-seasons Abdülcanbaz will be always with you, within your reach. 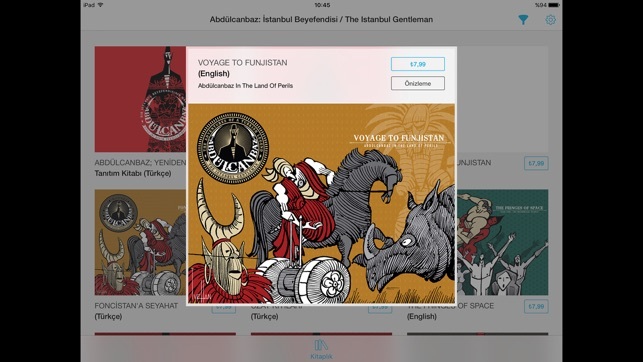 Why not start your collection by simply downloading the Abdülcanbaz application on your iPad? 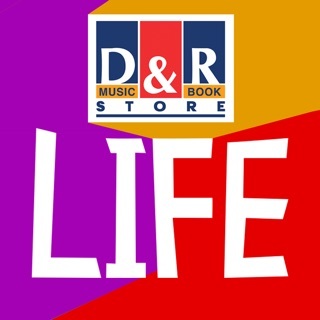 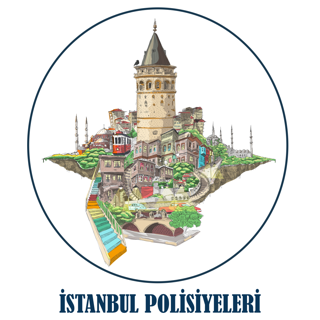 Bu tür çizimleri ve fiyatları siz ancak kendinize satabilirsiniz.